Its that time again for us to team up with the Community compilation and all to come together and give back to our community. We are having a coat drive. 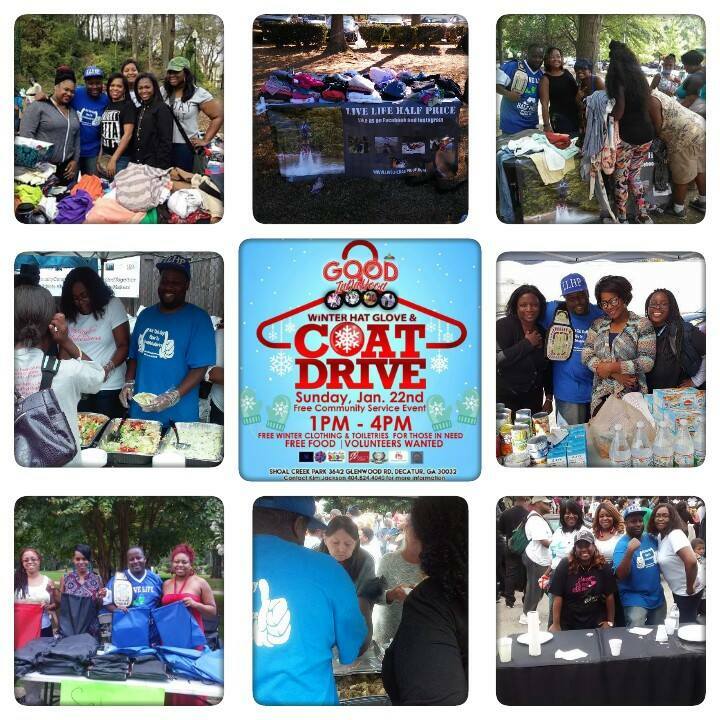 We will be passing out tolietries, coats, we will also be serving food to the less fortunate. As always we need your help. So rather you can donate a item or just your time come out and give back. Previous post LLHP 3rd Annual Mardi Gras Party Bus turnaround Trip.